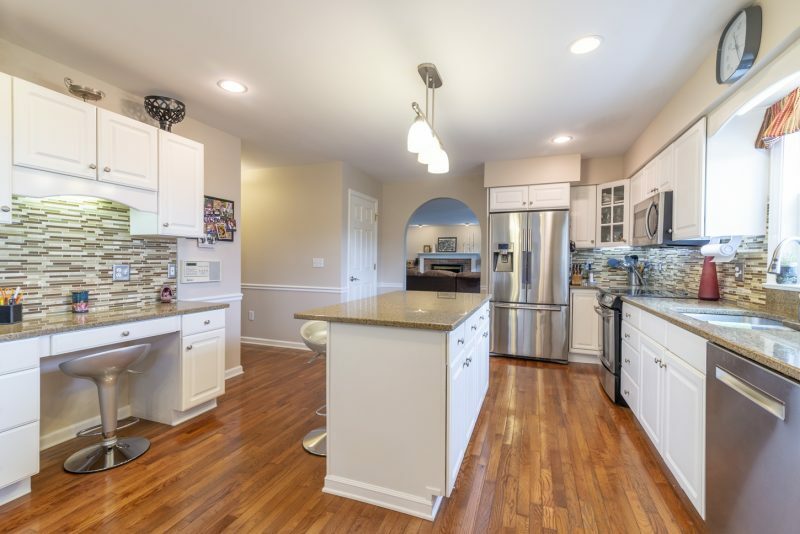 Bright eat-in kitchen features many upgrades including granite counters, glass onyx backsplash, high end appliances. You’ll love the island that helps make meal prep easier and the desk area is the perfect homework station! This home has amazing flow from living, dining, kitchen, and family room with gas log fireplace….making entertaining a breeze! 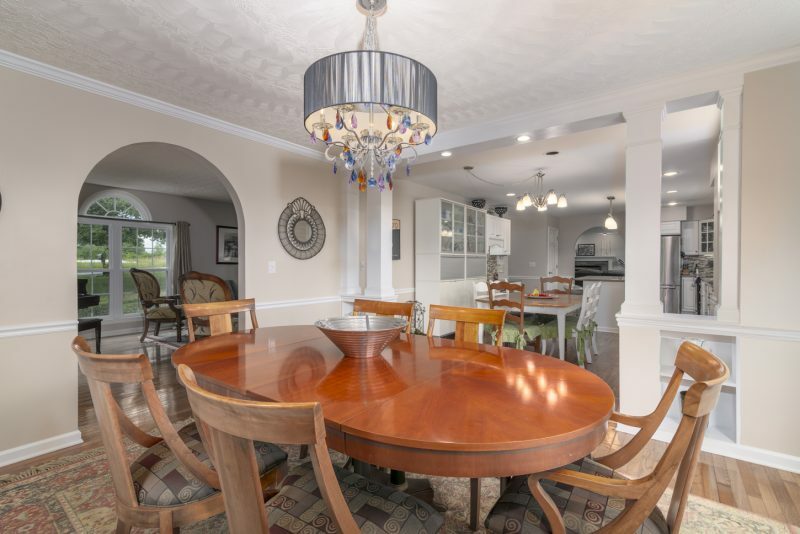 The bay window off the dining room allows for a scenic view while enjoying your meals. 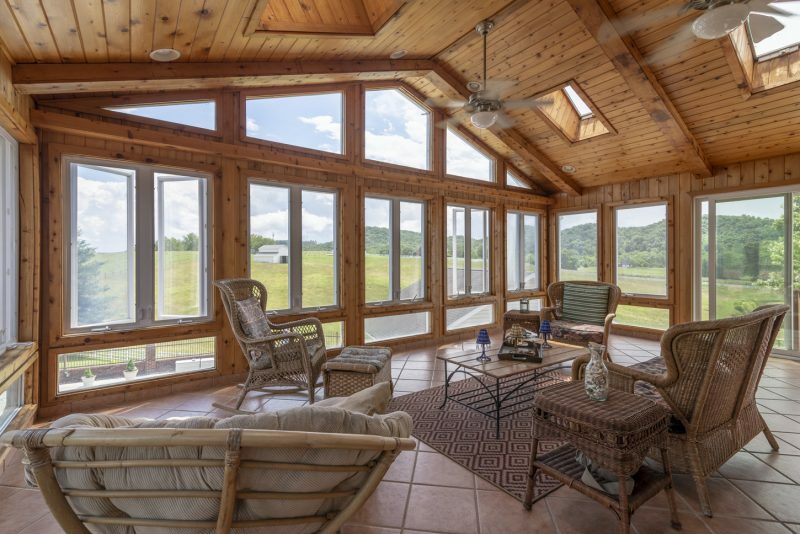 The spacious sunroom is the place to go to enjoy the outdoors inside! The pasture and distant mountain views make this one of the reasons this room is one of our favorites. It also overlooks the hot tub and peaceful saltwater pool. Make your way down the back steps to take a dip! 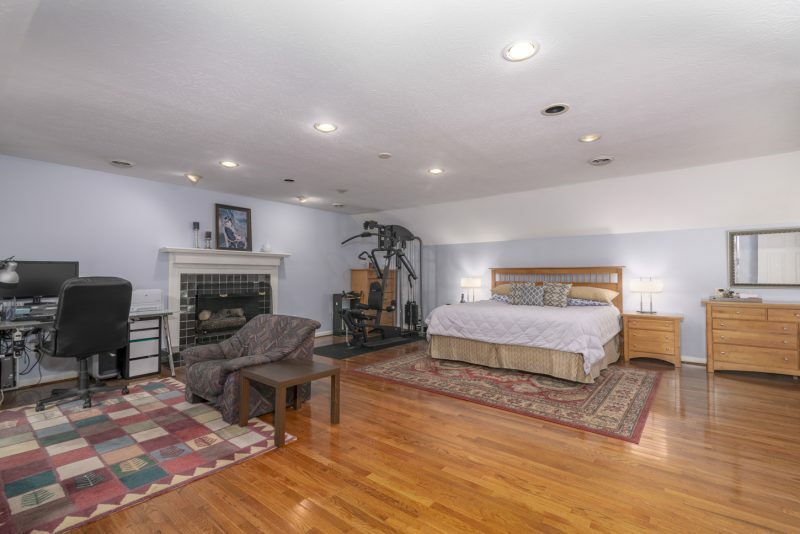 The over-sized master bedroom is a true retreat complete with fireplace and luxurious en suite bath. The bathroom is complete with jetted tub and separate tiled shower. 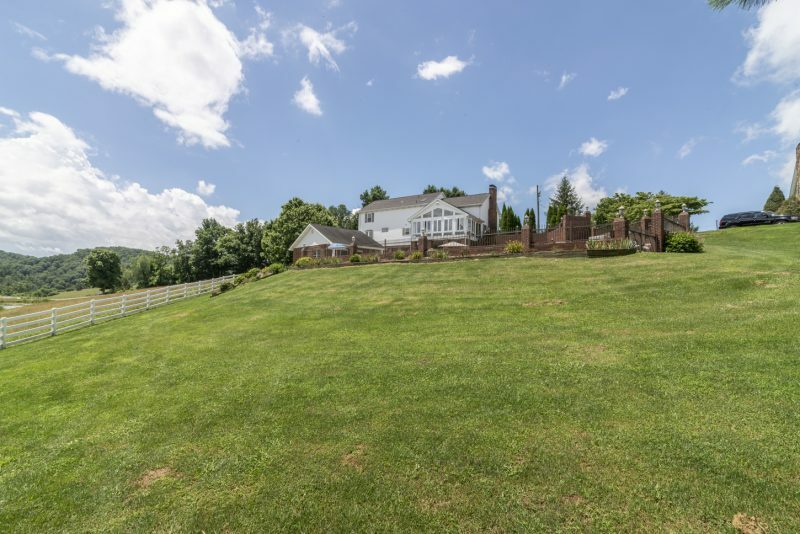 Ready to schedule your tour of this amazing Bristol, VA home? Contact us below!